With the launch of a brand new ‘Suite Ship’ for 2019 and the removal of three older ships (Avalon Affinity, Avalon Felicity & Avalon Luminary), Avalon Waterways’ fleet will become solely ‘Suite Ships’. Avalon Envision will join the fleet in Spring 2019, taking the total of ‘Suite Ships’ to 13. The 166-passenger ship will sail the Danube River and feature Avalon’s signature 200-square-foot Panorama Suites on two full decks. 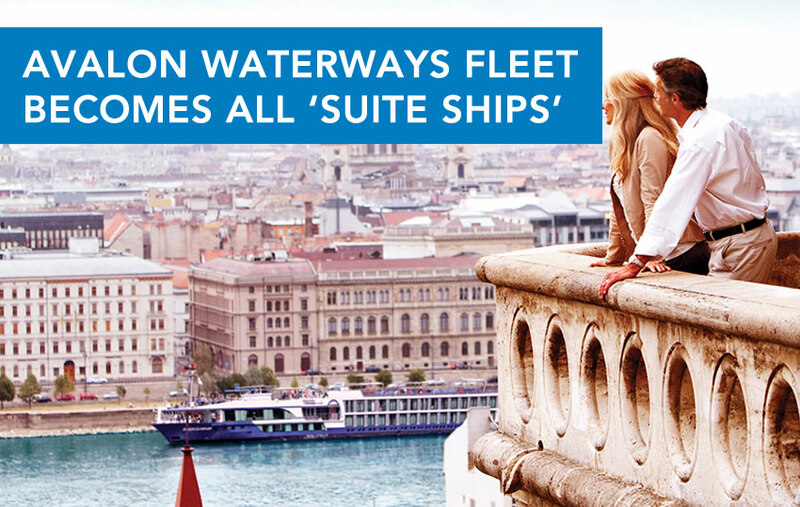 Avalon Waterways offer the most spacious staterooms on Europe’s waterways… at a spacious 200 sq. ft. their Panorama Suites are 30% larger than competitors standard cabins. And not only do Avalon spoil you with more space… each Panorama Suite also boasts a floor-to-ceiling, wall-to-wall panorama window (almost 11ft wide), that opens a full 7ft wide – transforming your stateroom into a balcony! Oh, and to guarantee you won’t miss the views, your bed is angled to face the window… imagine breakfast in bed looking out to the river views! Along with the launch of a new ship, Avalon are introducing seven new itineraries, including one exclusively for the UK market (The Blue Danube Revealed) and some brand new ‘Active Discovery’ cruises along the Rhone! What Is Avalon’s Active Discovery Programme? If you’re looking for more time in port, a wider range of excursions and authentic experiences which take you behind the scenes… an Active Discovery cruise from Avalon Waterways could be for you. You’ll have the opportunity to go on a running tour through the city of Amsterdam, take a cable car ride to Ehrenbreitstein Castle in Koblenz or take part in cooking masterclasses with bakers and chefs… to name a few. There has never been a better reason to book early! 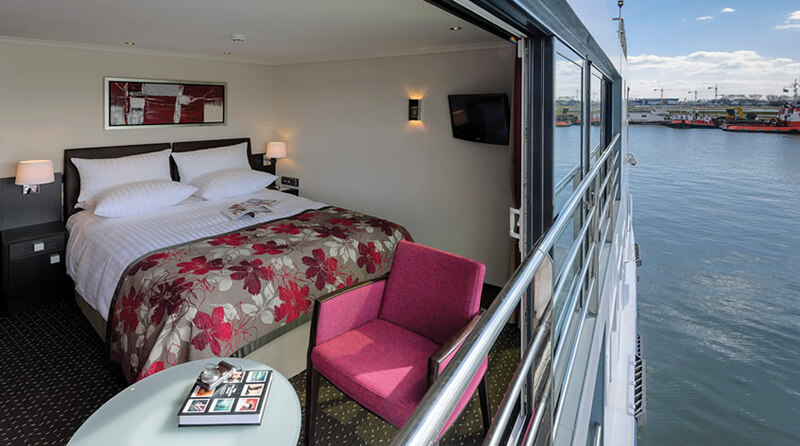 Avalon Waterways are offering guests an ‘early booking price pledge’. 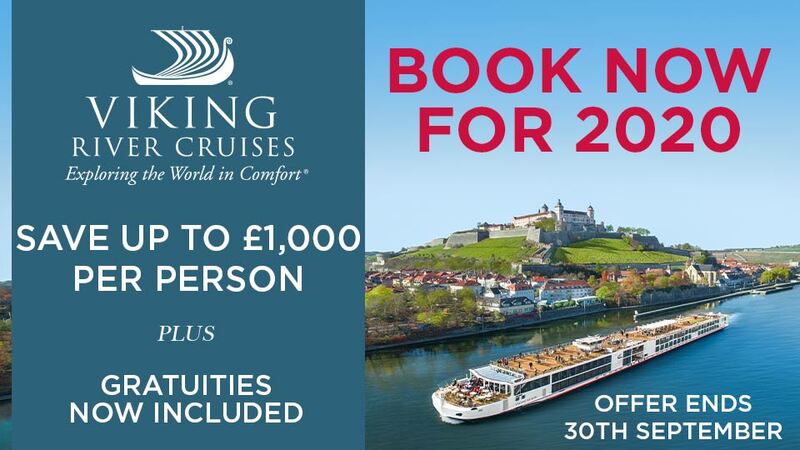 They’re so confident that if you book your 2019 river cruise by 30 June 2018, you’re guaranteed to receive the best deal. If you find a better value offer is available at a later date Avalon will refund the difference. Avalon Waterways have introduced a new ‘FlexDining’ concept which gives guests the option to dine when you like and where you like. 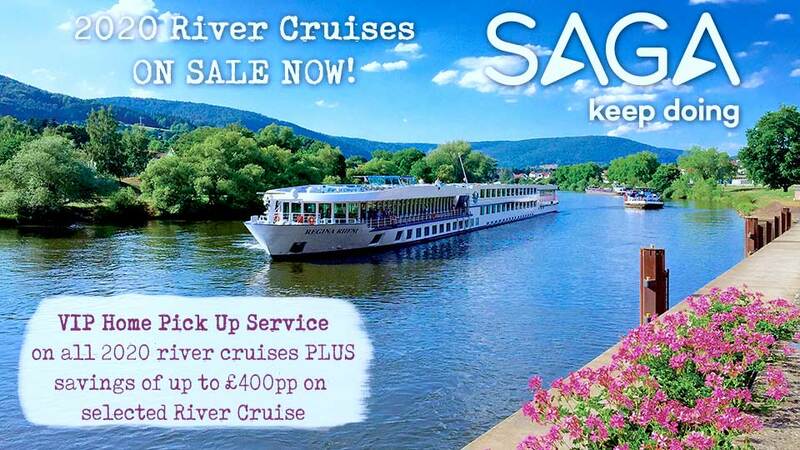 Perhaps you’d like breakfast in your stateroom, lunch on the Sky Grill or even a picnic to take ashore!